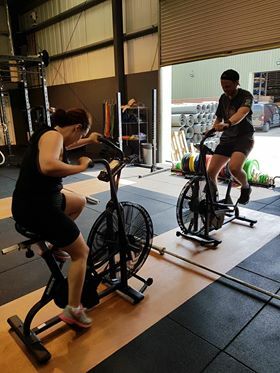 There’s plenty of room to spare in our huge Liphook gym. 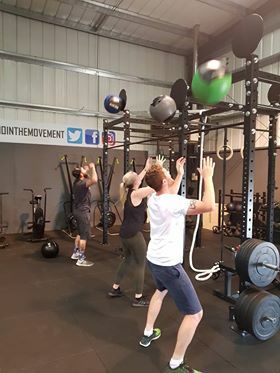 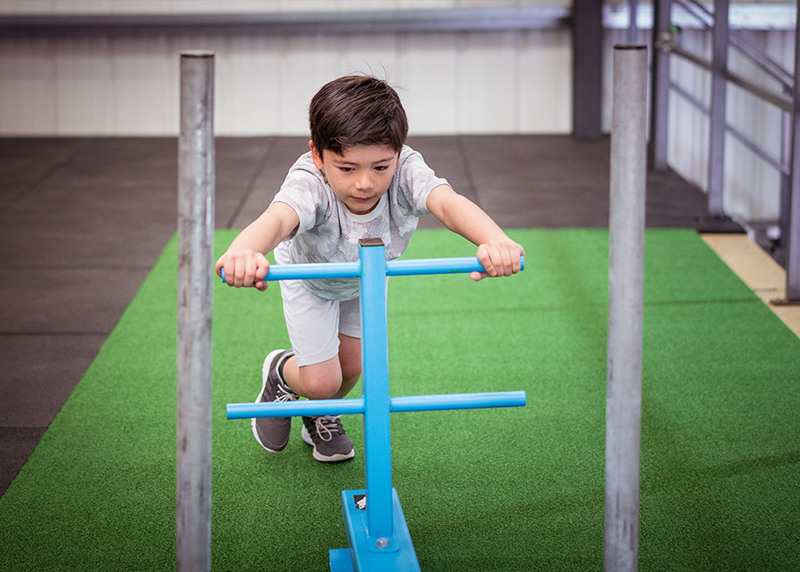 If you are looking for a weight centre, training space for your team or a venue to host a seminar or training course, Athlete Movement is the ideal venue. 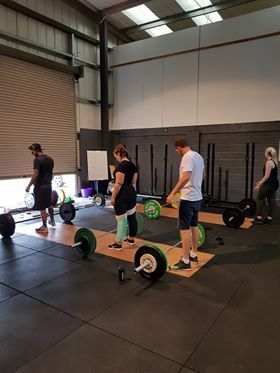 With plenty of parking, 6,600 sq ft of space for practical sessions, the best training equipment in East Hampshire covering all areas of strength and conditioning training, an informal lounge style meeting place and a private studio space for focused input you won’t be disappointed by Athlete Movement. 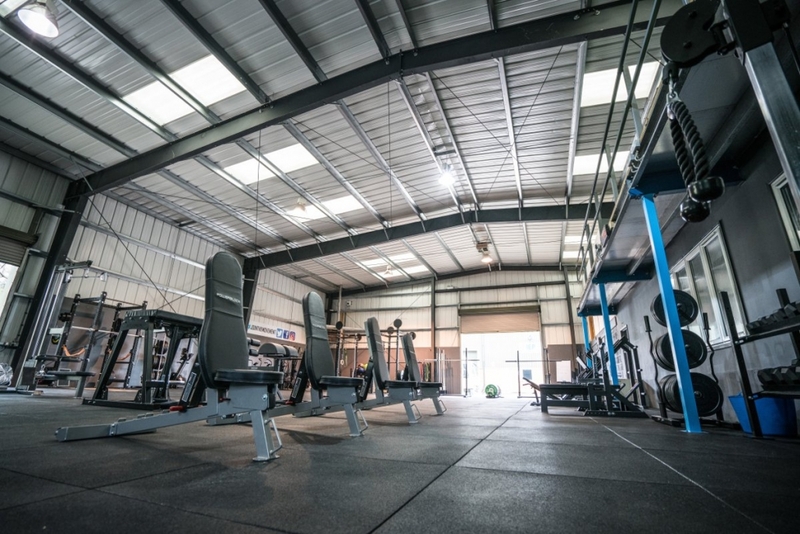 Contact us today to discuss your gym hire requirements.